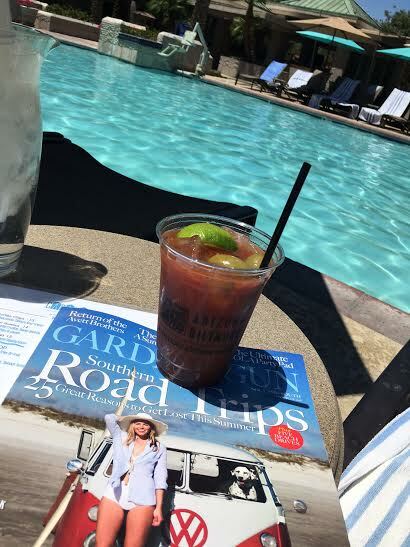 If sitting poolside in the gorgeous Phoenix sun isn't enough, being served drinks and food makes it all more bearable. 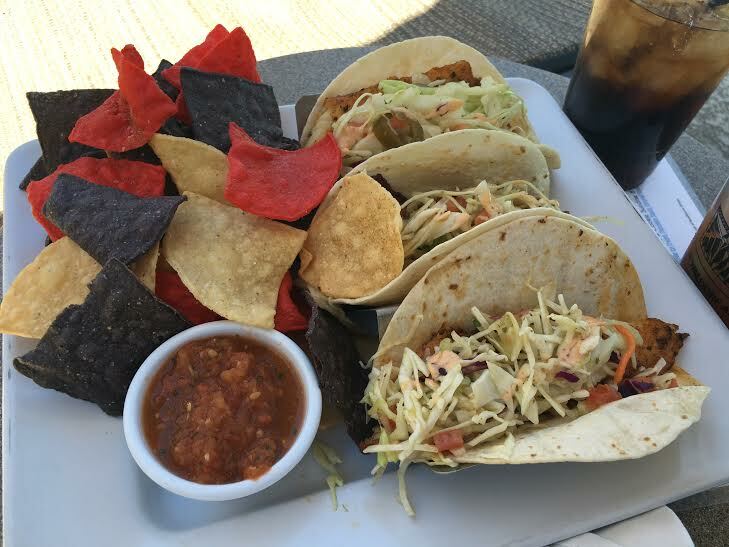 I love fish tacos, and the blackened fish tacos served poolside are terrific. Fresh. Delicious. Yummy. Of course, fish tacos and a Bloody Mary make summer fun. Check out the Cabana Club menu: click HERE. You know Ron you are living such a rough life- I feel for you! LOL.... The tacos and drink look yummy! Dan loves bloody mary's and he often orders fish tacos at a local place- this is right up his alley! Enjoy!